Minimum ageing period: 60 days. 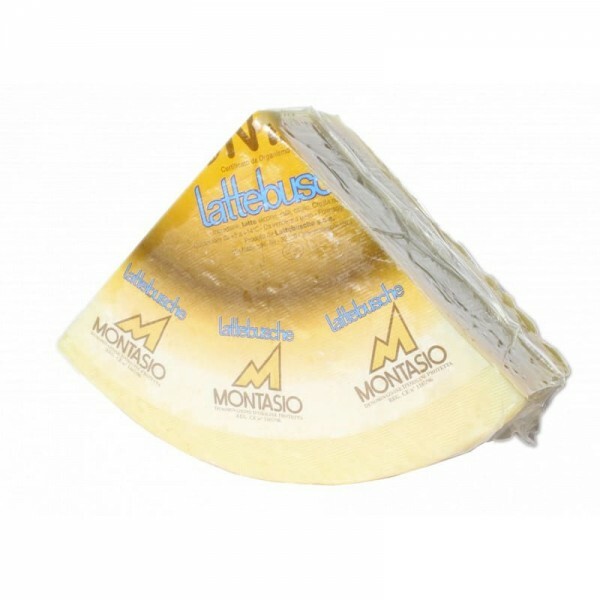 Montasio PDO has a hard, compact curd, pale yellow in colour with small evenly distributed holes. 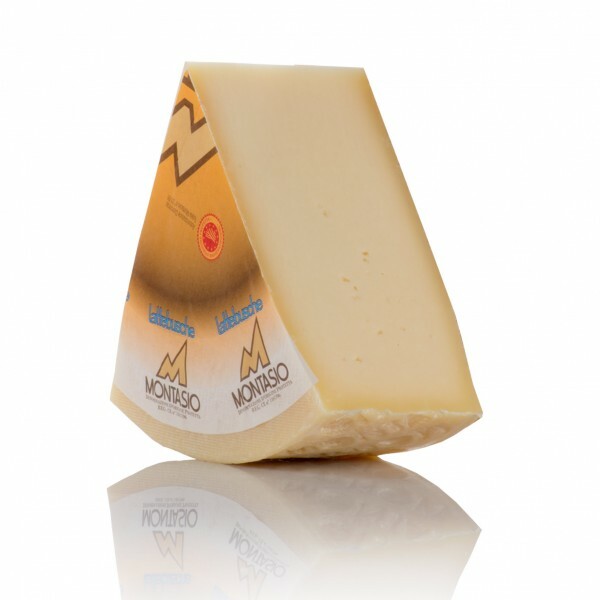 The rind is smooth, elastic and light brown in colour. It has a pleasantly mild and delicate flavour reminiscent of the milk used to produce it; its aroma is delicate and slightly grassy. Ingredients: Cow's milk, salt, rennet. Preservative: Lysozyme (Egg protein). Inedible rind. Aged more than 60 days. Rind smooth, elastic and light brown in colour. Curd hard, compact curd, pale yellow in colour. Holes mall evenly distributed holes. Dimensions diameter 26/30 cm, height 7.2 cm.